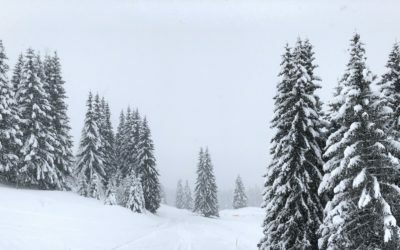 Powder snow, views for days, cosy Morzine chalets and delicious food… the perfect recipe for your winter holiday in the Portes du Soleil! Staying in a catered chalet will always provide a memorable dining experience, but why not hop aboard the bandwagon and try the latest trend this winter, a luxury B&B chalet holiday. This way you’re not restricted to staying in the chalet each evening and have the opportunity to sample all of the delicious restaurants that Morzine-Les Gets has to offer! Take your taste buds on a culinary journey right in the heart of Morzine. With its early opening times, this is the perfect restaurant to take young children. The menu is varied, ensuring there is something even for the fussiest of eaters! Staff go above and beyond expectations and word on the street is that they do the best tartiflette in town. 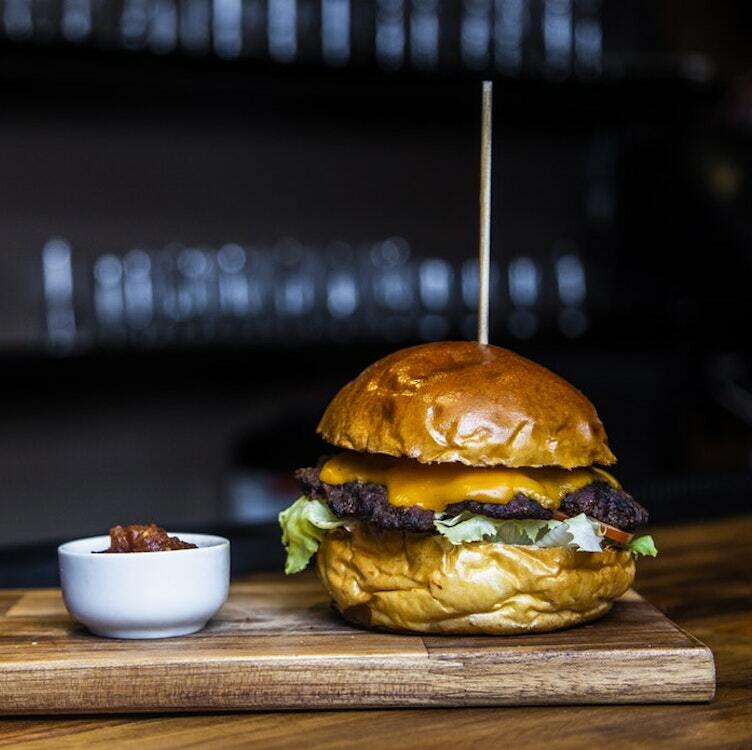 If you’re looking for an extensive kids menu serving both traditional French specialities and the classic favourites such as burgers, chips, nuggets and pasta then this is the place for you. The Alpen Roc Restaurant is renowned for its delicious good value food. Are you a pizza lover? Are you a cheese fondue fan? Specialising in typical Savoyard cuisine, Le Tyrolien is sure to tickle those taste buds. The staff are known for their friendly service, with special attention to children’s requirements. 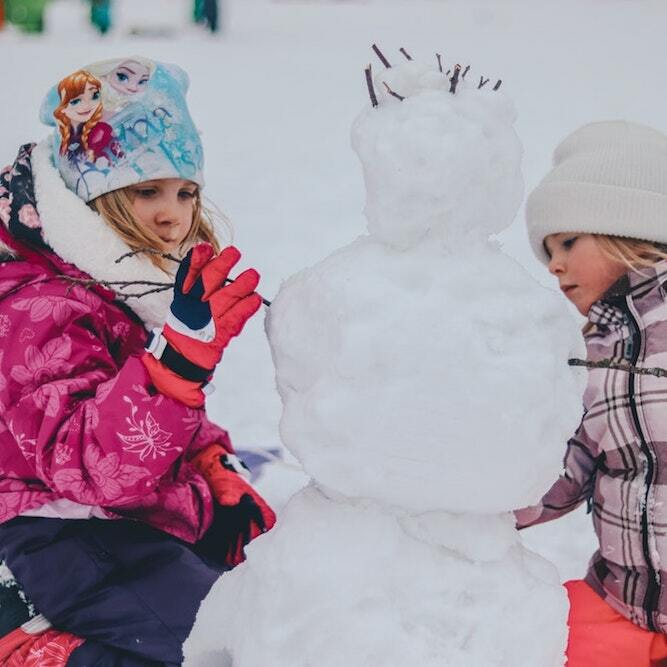 Located just 400m from the Super Morzine gondola, within the Hotel Dahu, Le Petit D Restaurant offers a handy children’s service beginning at 7pm each evening. This means the children can all sit together to dine under the supervision of their parents. There is also a gourmet menu, perfect for adults to enjoy and an ‘on the go’ selection if something a little lighter is required. 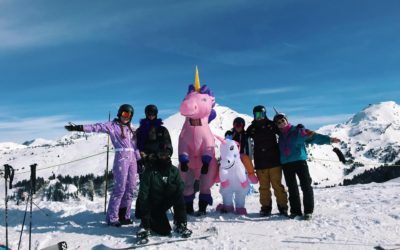 Known for being the coolest place on the slopes and serving the best nachos on the mountain, Changabang is always a winner whether you have children with you or not. After a wonderful morning of skiing this is the place that will set you up for a strong afternoon. 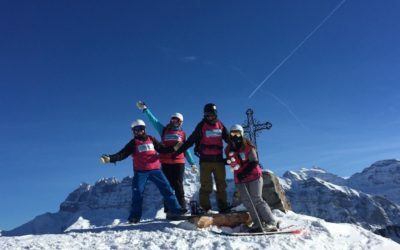 Located at the top of the Prodains cable car, Changabang is right next to the ski school meeting point, so you can fill a gap either before or after lessons. A chalet restaurant ideally located in a quiet spot just up from the Pleney plateau, next to the top of both the Belvedere and the Fys chairlifts. Here you will be spoilt with a large choice of homemade dishes prepared with fresh local produce. We recommend you book in advance as it can get quite busy. Not sure what you fancy? Or maybe the kids are a little on the fussy side? Then Le Boomerang is the best place for you. With a little bit of everything on the menu you are simply spoilt for choice. In a friendly, relaxed setting, you can choose from pizza, pasta or even fish & chips, to noodles, wraps or delicious burgers, all at very reasonable prices. There is also the option to choose something smaller or explore the tapas menu to share amongst friends. So there you have it, you’ll never be lost for choice when it comes to family-friendly restaurants in and around Morzine-Les Gets. Whether you have fussy eaters in the family or simply prefer to dine earlier, there really is something for everyone. The staff in these establishments are always more than happy to go above and beyond to please not only the little ones but the adults too. Remember, these are just a few of our favourite family-friendly restaurants. There are lots of other options to explore and we’ll be happy to make recommendations and reservations for you either before or during your holiday. Still haven’t planned your family getaway for this winter? 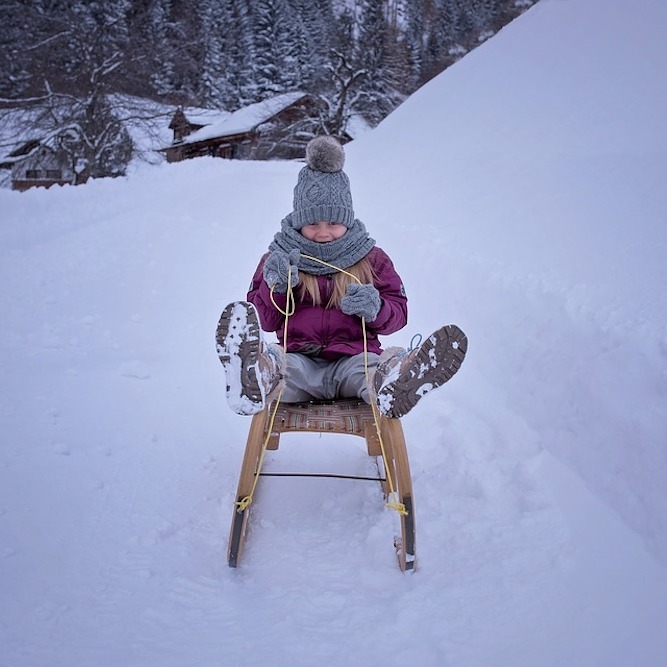 CALL JESS NOW on +447739 692 908 to find the perfect chalet for your holiday!